I knew I was taking my General this January, so I started stocking up on gear. I passed on Jan 12 and started setting things up that Sunday. 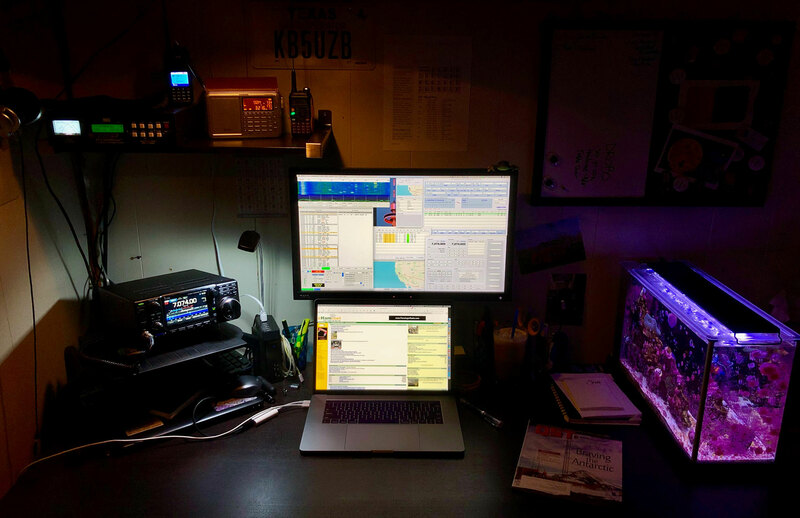 So far I've mostly been on FT8 with contacts as far as Canada & Belize. I've started Calling CQ on SSB though, so wish me luck! If you hear me out there, be nice.